Kenny Wallace, Cole Custer and Sarah Fisher are among the freshmen class in Tulsa. 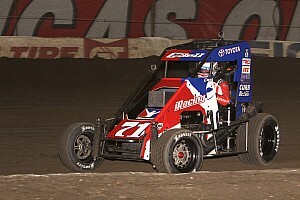 The best midget racers in the world gather this week to battle in the 29th Annual Lucas Oil Chili Bowl Nationals. Yet when practice kicks off at the Tulsa Expo Raceway on Monday, rookies will comprise nearly one-fourth of the 333-driver field. Who will still be contending for the coveted Golden Driller come Saturday night? That depends a lot on luck and which drivers can hold their own against legends such as five-time winner Sammy Swindell, his heir apparent and four-time victor Kevin Swindell, defending winner Bryan Clauson, fan favorites Dave Darland and J.J. Yeley and current USAC National Midget Dirt Champion Rico Abreu. At 51, Kenny Wallace might just be the oldest of the field’s freshman and among general race fans the most well-known. Although the Chili Bowl was always among his life goals, it wasn’t until two-time Chili Bowl, three-time NASCAR Cup and IndyCar champ Tony Stewart prodded Wallace that he decided to take the plunge. Wallace called his long-time family friend and journeyman racer Ken Schrader. His reply? “That’s like going to Darlington and trying to qualifying without any laps – you’re crazy,” Wallace recounted. While he was home at his dirt car shop in Arnold, Mo., Wallace had a visit from Brad Loyet. He didn’t realize the fellow Missourian’s race shop was just a mile away from his own. When the Loyet’s offered Wallace a ride, the answer was clear. I’m here for one reason, because Tony Stewart challenged me. Wallace will pilot the No. 05W for Loyet Motorsports. He’ll practice in the 11th round and then return home on Tuesday for wife Kim’s birthday before returning for qualifying in Tulsa on Thursday. “I’m here for one reason, because Tony Stewart challenged me,” Wallace said. “That’s it. I’m here totally serious and totally focused. “The race is about the respect of racers, just because you don’t race these cars doesn’t mean you shouldn’t respect them all…Think of all the great racers that have raced here – Stewart, Schrader, A.J. Foyt, Sammy Swindell. Cole Custer wasn’t old enough to race in the Chili Bowl last year. At 16, Custer still can’t compete full-time in NASCAR's top three tours. 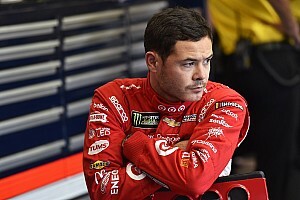 But in his nine-race foray into the Camping World Truck Series last year Custer won his first race from the pole at New Hampshire in his seventh-career start. Driving the No. 00 Haas Chevy Silverado, Custer posted two top fives, six top 10s and averaged a 10th-place finish. 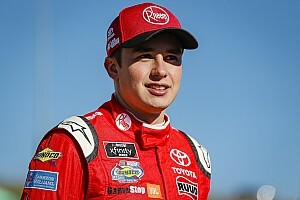 The Ladera Ranch, Calif. native, who turns 17 on Jan. 23, didn’t share his elder fellow freshman’s apprehension of racing against the best midget racers on dirt. Although he respects the depth of talent in the field, his reasoning for running Chili Bowl was simple. I wanted to do it because this is what we love to do and it’s probably the biggest and most competitive race in the country. “I wanted to do it because this is what we love to do and it’s probably the biggest and most competitive race in the country,” Custer said. 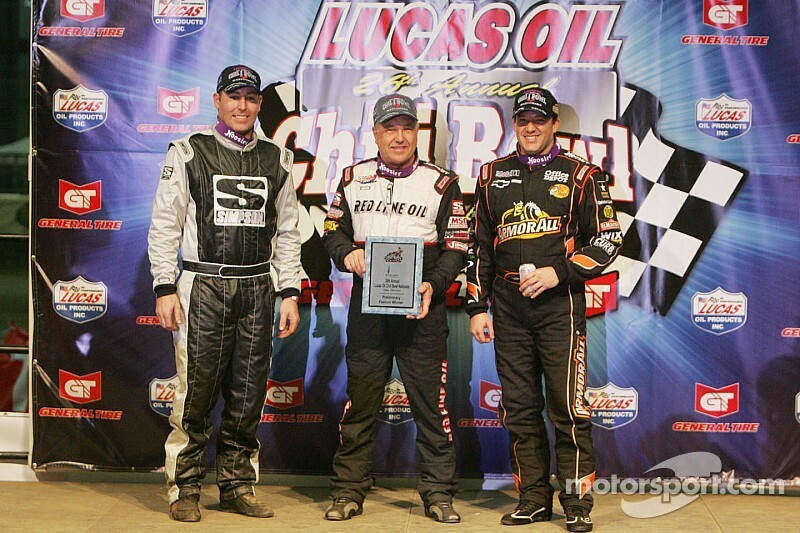 “Ever since I started to race Focus Midgets, I knew the Chili Bowl was something I would love to do. Custer will practice the No. 00 Troy Cline-owned car in the third of 33 rounds on Monday. He’ll have former Chili Bowl winner Tracy Hines as a mentor with Rich Ruston chipping in. He added that his Cline teammate Nick Drake “has been a big help”. “I’m practicing in group three, which isn’t very good,” Custer said. “The track will be very tacky, maybe a little bit slimy so you’re not going to get really good race conditions, I would say. 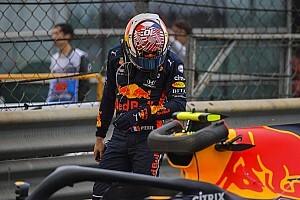 But just getting back in a race car and getting back in a rhythm – having not been in a car or a truck for two or three months – I just don’t want to tear anything up and try to get things going again. What race could bring Sarah Fisher out of retirement? The Chili Bowl. After watching her brother-in-law Kyle O’Gara compete in the Chili Bowl last year, the IndyCar driver turned owner knew she wanted to be more than just a spectator in 2015. Fisher was encouraged by a test with RW Motorsports in October solidified her plans to compete in the event. I wanted to be racing in it the next time I came back. This year, Fisher will be O’Gara’s teammate in the No. 67RW for Steve Weirich and Mario Rotondo of RW Motorsports. She’ll practice in the 10th session on Monday. Hartman Oil, who has sponsored Fisher since 2008, will support her Chili Bowl run. 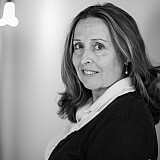 Although Fisher, 34, retired from competition as a driver following the 2010 season, her success in open wheel and stock cars is well documented. Fisher has nine starts in the Indy 500 – the most of any female driver – and finished a career-best 17th in the 2009 race. 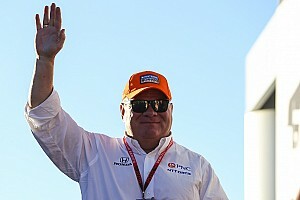 She won the pole for the IndyCar race at Kentucky in 2002, where Fisher finished on the podium on the 1.5-mile track two years earlier. In 2005, Fisher also raced in the K&N Pro Series where she posted four top 10s in 12 starts. Live streaming for the Chili Bowl will be online at http://www.racingboys.com. Sarah Fisher's gonna race a midget? How cute!